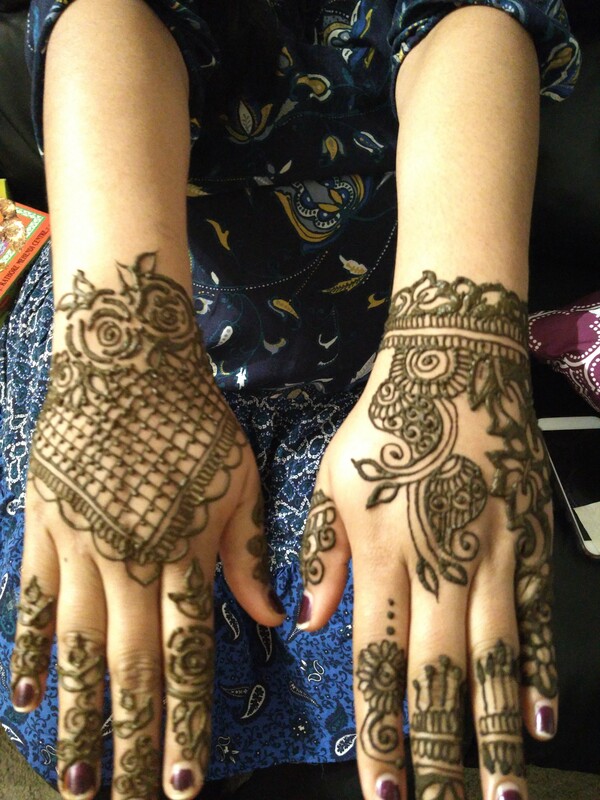 Hi All, This is Renuka, I stay in San Ramon, I’m henna artist, I put henna for all occasion, for booking email me at renukayadav…@y…com I will get back to you. 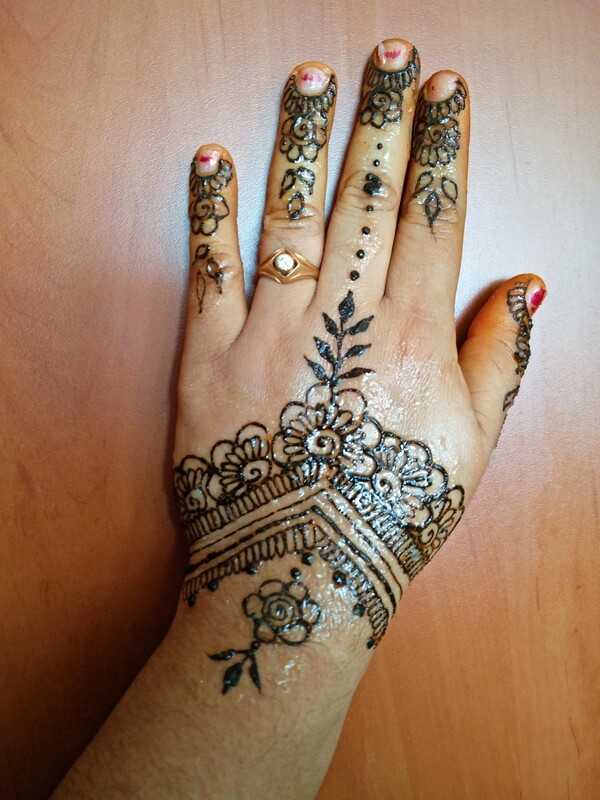 I’m specialized in Bridal mehendi,Birthday parties-paint & glitter tattoo,and all occasions. 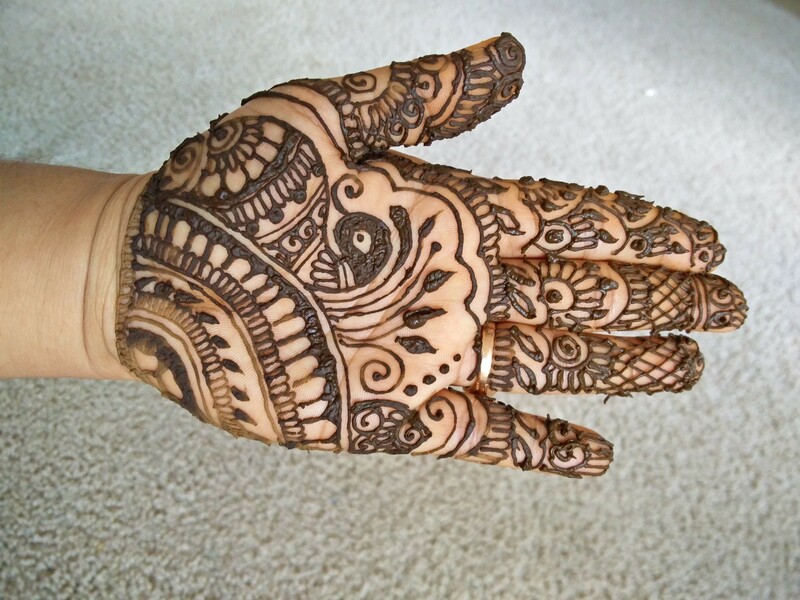 Renuka-925 329 1299.